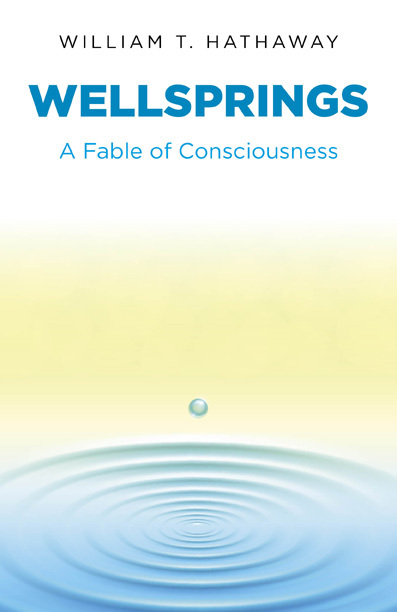 In the 30,000 word dystopian novella, Wellspring (Cosmic Egg Books, 2013), William T. Hathaway describes the drought devastated California of 2026. “The 18-year-old new high school graduate, Bob Parks, escaping from LA meets up with the 77-year-old retired public interest lawyer, Jane Catherine Willoughby while hitchhiking. The two of them go on a Quixotic search for water which they believe exists underground.